Made of Virgin Reinforced PP, a 100% Safe & Food Grade Plastic Material. Can be used straight from the fridge to the microwave for reheating and serving. A complete solution for Serving, Storing or Heating your food. Designed aesthetically with a Unique Gloss Finish and a Contemporary Shape. Convenient to clean and maintain. 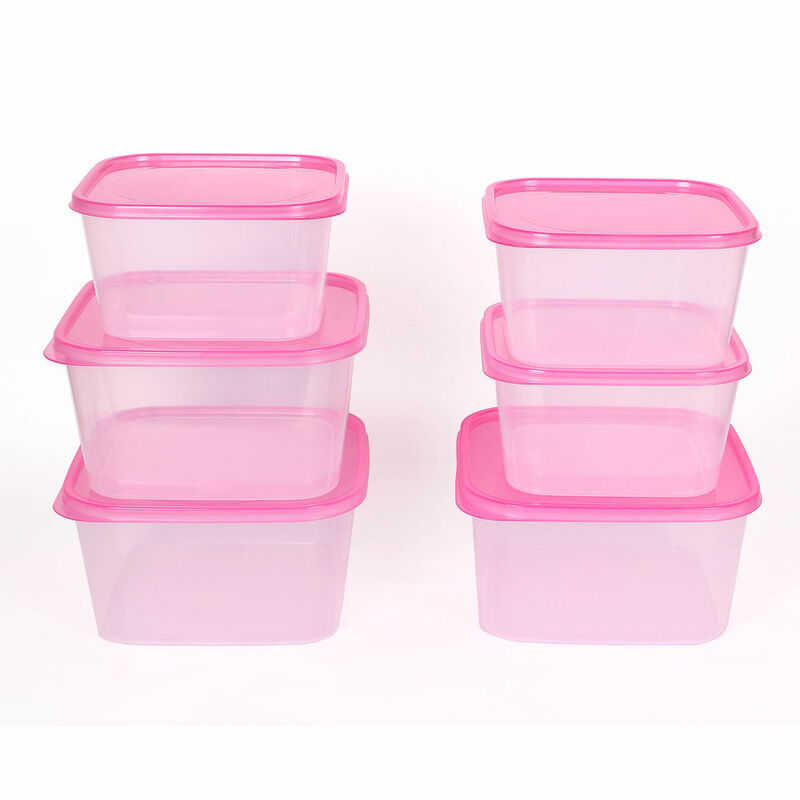 As per USA FDA guidelines Gluman Products are Completely free of BisPhenol-A (BPA) & Phthalates which are present in usual plastic wares and are known to create higher risk of cancers, reduced fertility, birth defects and diabetes. General care: Use mild detergent. Avoid scrubbing which may damage surface. High content of fat, oil or sugar on food may cause discoloring if left for long times.